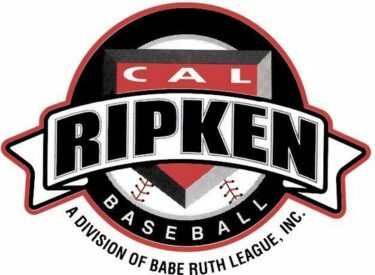 The Liberal Rattler’s 13-year old Cal Ripken League baseball team joined the 11 and 12-year olds as state champions in Kansas on Tuesday knocking off Ottawa in the championship game 8-3. Liberal needed two wins today to clinch it, and won game one earlier today 5-4. Ottawa had won the previous three state titles.